Tonight marks the premiere of the Will & Grace revamp we’ve all been waiting for. Will, Grace, Jack and Karen return to our television sets for the ninth season of the deeply beloved NBC sitcom classic. It’s perhaps most renowned for bringing gay narratives into the living rooms of America during the early 2000s. 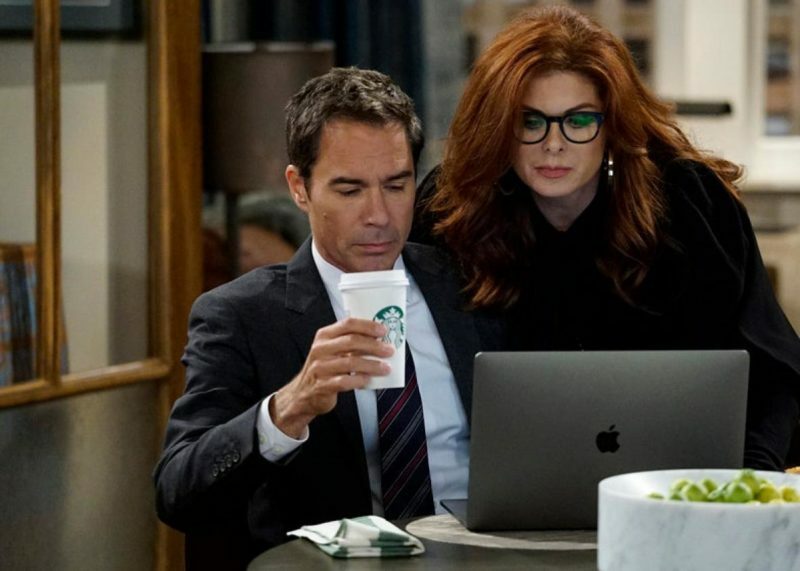 Here’s everything we know about tonight’s highly anticipated Will & Grace revamp. That series finale never happened. Since news broke that the series would be returning to NBC, many speculated how producers would continue a story that had a very developed and definite ending. It turns out they’re ignoring it altogether. Will and Grace are both divorcees. Former roommates Grace and Will are back under one roof after they divorced Leo (Harry Connick Jr.) and Vince (Bobby Cannavale), respectively. But don’t worry, both Connick Jr. and Cannavale will be making cameos in the new Will & Grace revamp. Will dates a much younger man, played by Ben Platt. 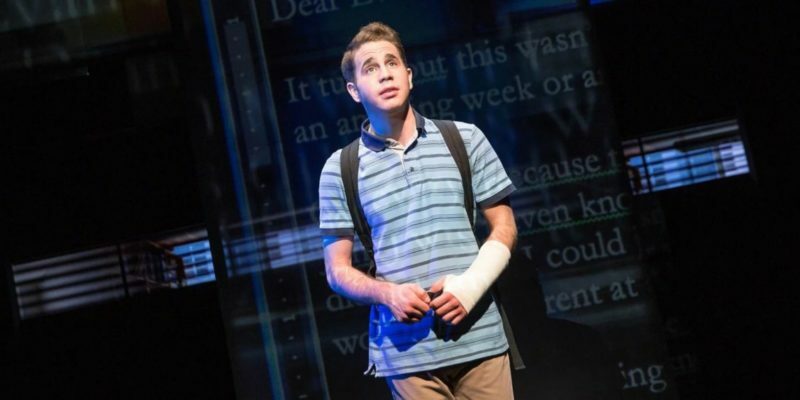 Tony Award-winning actor Ben Platt will guest star as Will’s much younger love interest. 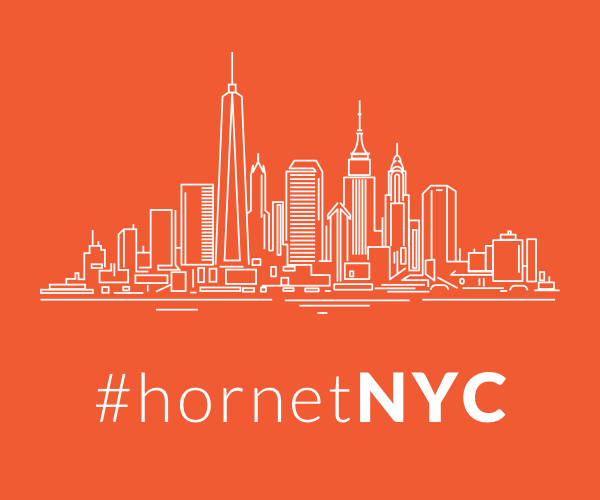 Michelle Obama might make a surprise guest appearance. 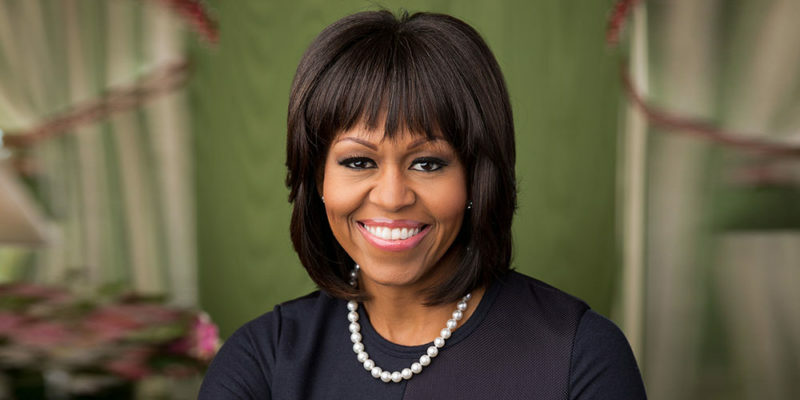 That’s right, an “insider” claims former First Lady Michelle Obama will appear in an episode of the Will & Grace revamp. 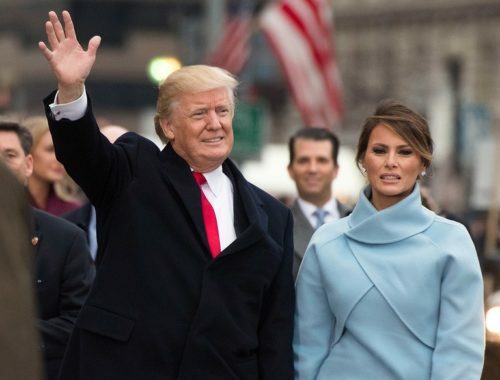 The person goes on to say that while the Obama episode will likely touch on politics, the former first lady won’t make any jokes about current U.S. President Donald Trump. “The writers will leave that to the rest of the cast,” says the insider. And there will be quite a lot of other celebs. 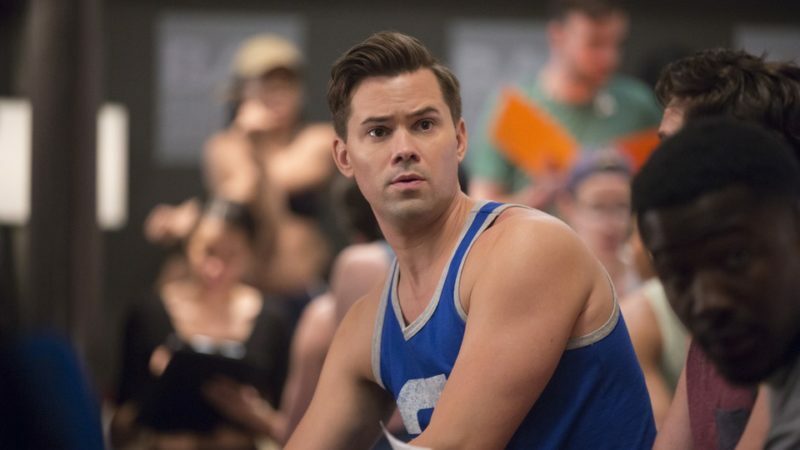 Jane Lynch and Andrew Rannells are both set to guest-star on the forthcoming season, The Hollywood Reporter confirmed. Minnie Driver and Leslie Jordan will also be reprising the roles they portrayed the first time around. But Rosario won’t be back. One familiar face won’t be returning. Shelley Morrison, who played Rosario Salazar, will not reprise her role in the new episodes, co-creator Max Mutchnick told a small group of reporters after the show’s panel at the Television Critics Association’s summer press tour. The show will pay tribute to Debbie Reynolds and Sydney Pollack. In addition to Morrison’s departure, the writers plan to address the absence of Grace’s mom, memorably played by Debbie Reynolds, who passed away in December. Reynolds played Bobbi Adler for a total of 10 episodes, earning an Emmy nomination for Best Guest Actress in a comedy series back in 2000. Creators said they will do the same for Sydney Pollack, who played Will’s dad and passed away in 2008. Will and Grace go into business together. On the Will & Grace revamp, Karen is a friend of the Trump family. The revival will tackle politics (especially in the premiere) all season long, with Jack, Will and Grace on the blue side of affairs and Karen as a wealthy Republican who is best friends with Donnie and Melania Trump. They’ll be including the “T” in LGBT this time around. Debra Messing explained to us that the show will be keeping up with the times and including all the letters in LGBT. You can catch up on the previous eight seasons on Hulu. 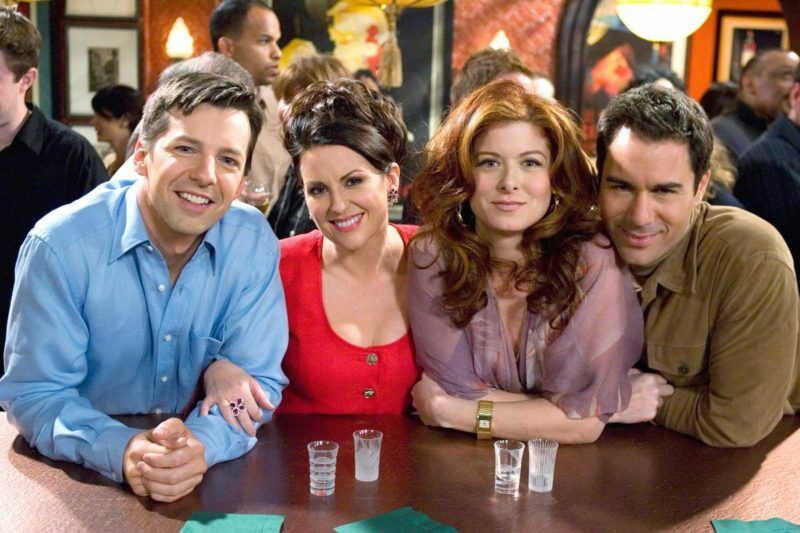 All 194 episodes from Will & Grace‘s first eight seasons are available on the NBC app, Hulu and on-demand through satellite, cable and telco pay TV providers. 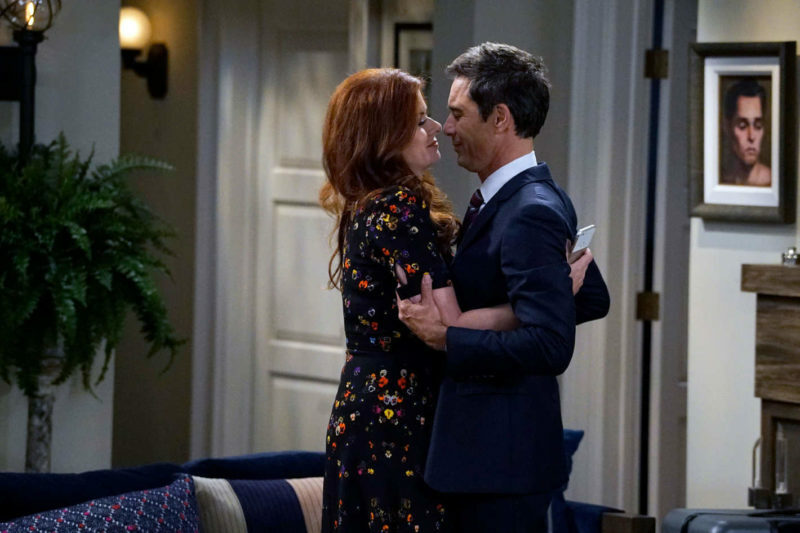 “As we gear up for the launch of the upcoming season premiere, I can’t think of a better way to reintroduce Will & Grace to the cultural zeitgeist than by giving audiences the opportunity to watch this historic and hilarious series wherever and whenever they want,” said NBC Entertainment Chairman Robert Greenblatt. There’s already a second season planned. Originally greenlit for one 10-episode season at the start of 2017, that number has grown dramatically to 16 episodes. A second 13-episode season had already been greenlit. That’s at least 29 new episodes total. With the original run clocking in at 194 episodes, that means Will & Grace will celebrate its 200th episode milestone this season, bringing the show’s complete episode total to at least 223. The Will & Grace revamp premieres tonight, Sept. 28, at 9 p.m. EST.